Hi, my name is Howard, I’m the founder of AirwayFit.com. I’m a Biomedical engineer and a Buteyko Breathing Educator. I have launched this educational site with my advisor ENT specialist Dr. Hung-Cheng Tseng, because we strongly believe that many of the airway related chronic disorders, can actually be prevented or alleviated naturally, without surgical or medical intervention. In fact, with all the clients we’ve worked with, and many more medical researches are showing, this is indeed the case. 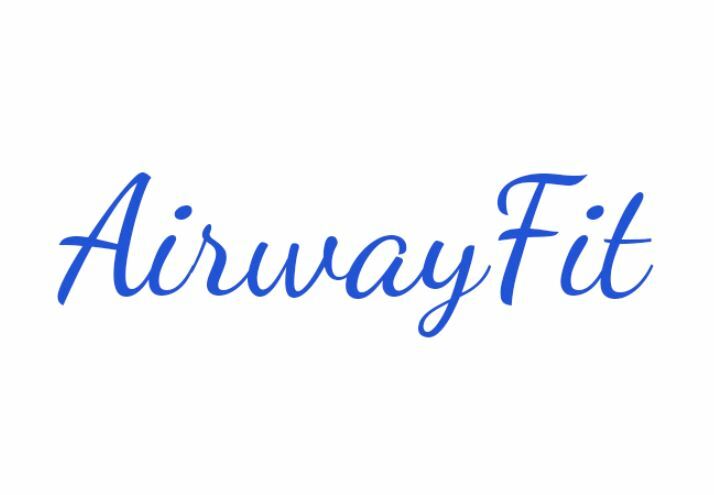 AirwayFit.com gives us the platform, to communicate with you, and to help you learn just exactly how to keep your airway healthy and strong, with the goal that you will not need a surgical or medical intervention for your issue again. A lot of the chronic health disorders nowadays are behavioural, which means we caused it ourselves, from our behaviour. This means these disorders are all preventable, and many are reversible. For example, many office workers nowadays experience chronic back pain or neck pain, often due to bad prolonged sitting posture; and they can often relieve their pain by correcting posture, or reduce sitting time (take more 5 seconds breaks to stretch). Another example, for people with diabetes (type 2), they can either rely on medication which targets their diabetes, or, they could look at the root cause, which is excessive fat tissue in most cases, and can often alleviate their symptoms just by modifying their diet and adding routing exercise. The same is true for our airway, from nostrils all the way to diaphragm. Our airway is a vital part to our holistic health, and it is often the root cause to many of the common issues we face today. Many people now understand the importance of a healthy diet plan, routine exercise plan, but overlook the importance of our airway, the part of our body that is working every second throughout our entire life to help us breathe. We need to make sure our behaviour works in favour of the health of our airway, not the opposite. The first program that we will be bringing online is QuietSleeping, an airway fitness program that aims to help you regain the quiet, healthy sleep you once had; naturally. The second program that we will be bringing online will be on how to control and stop your asthma. The third program that we will be bringing online will be for young parents to teach their kids about proper breathing behaviour to help prevent teeth malocclusion, and other airway disorders down the road. In addition, we will continuously explore and provide the latest tips on how to keep your airway healthy and strong, so don’t forget to sign up for our newsletter. If there’s any topic that you’d like us to explore for you, put it in the comment below.